2. It is perfectly compatible with Samsung Galaxy Note 3 N900A. 3. 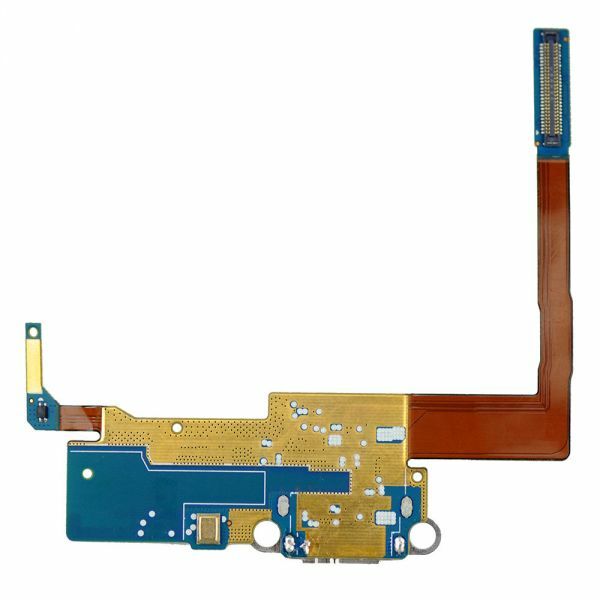 High quality replacement charging port with flex cable for Samsung Galaxy Note 3 N900A. 4. 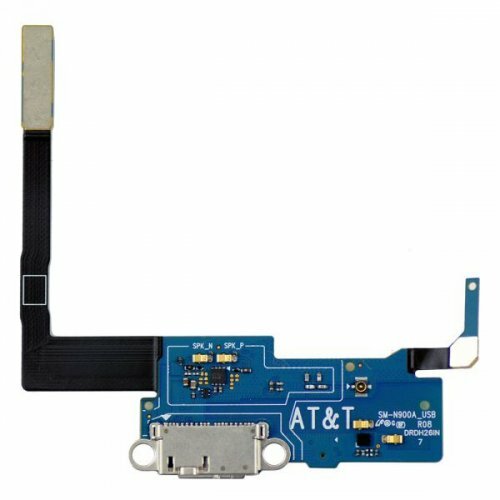 It can be used to replace the damaged, unusable or broken charging port flex cable for Samsung Galaxy Note 3 N900A. 5. Professional test and check be done by qualified man for each item before shipping. 6. Strongly suggest to get qualified professional technician for the installation.